Home Posts tagged "Sunday Times"
The Sunday Times featured the potential for Spanish property deposit recovery on June 5th on page 8 of the News section of the paper. You can read the article here. 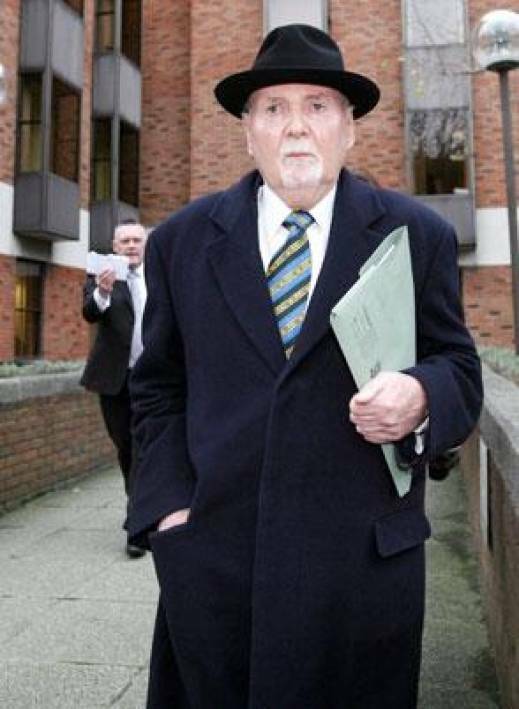 Michael Fingleton, the former boss of Irish Nationwide Building Society, is to launch a new 4* hotel development on the beautiful Kotor Bay in Montenegro. 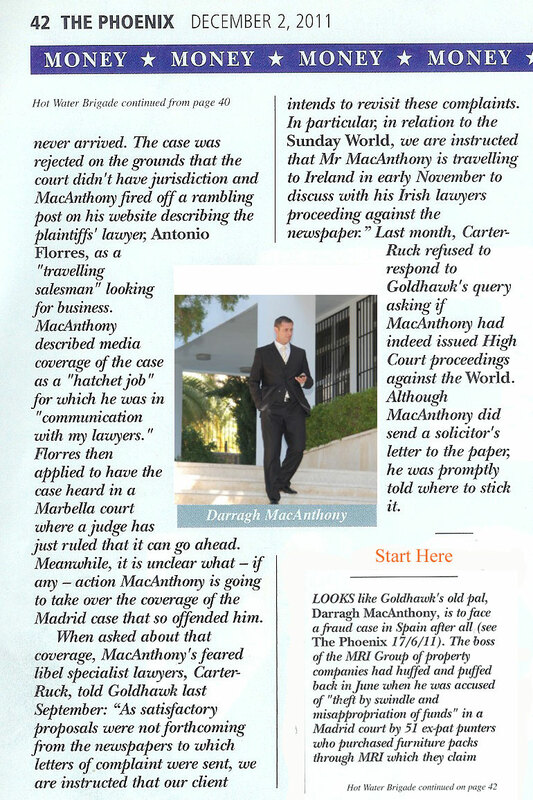 A court case in southern Spain against Darragh MacAnthony of MRI Overseas Property, has received significant media coverage.